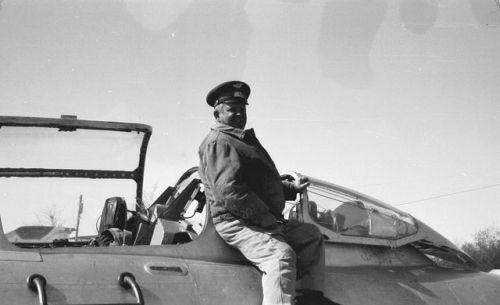 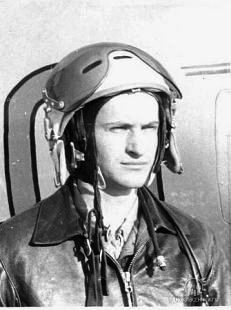 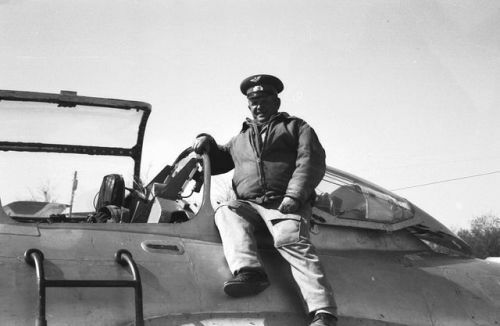 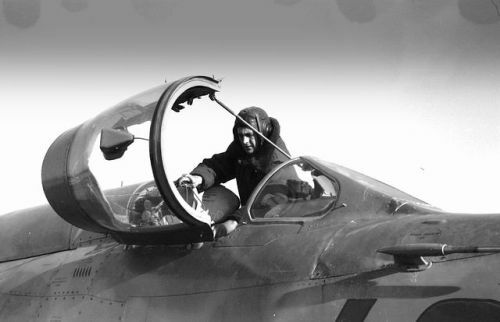 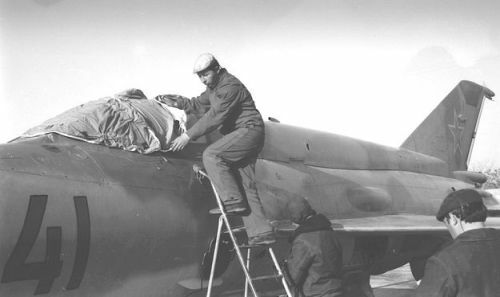 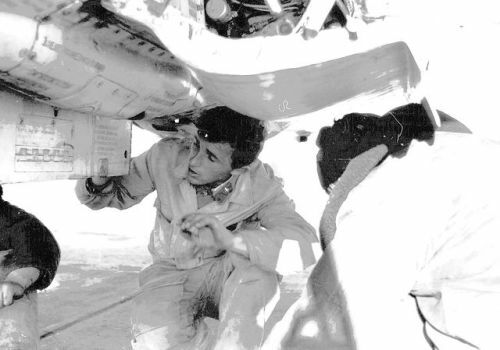 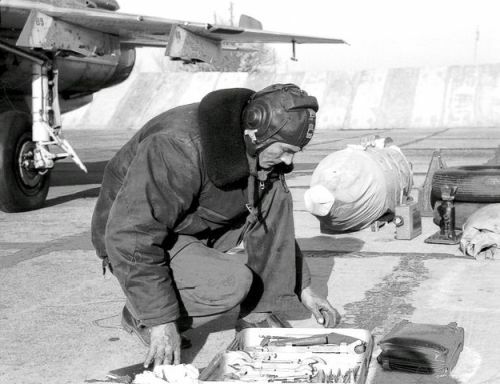 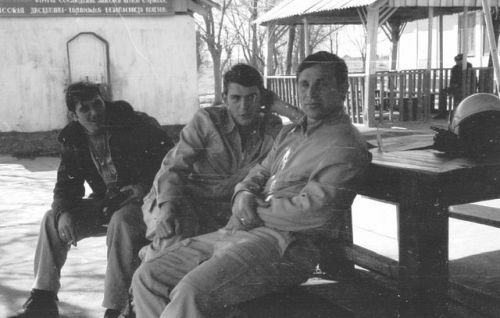 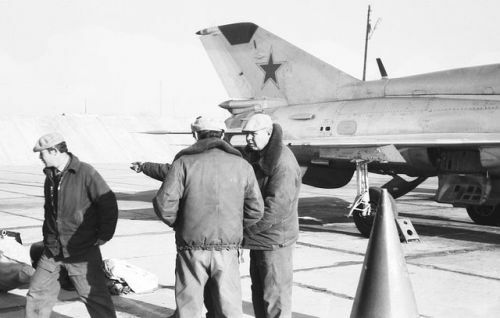 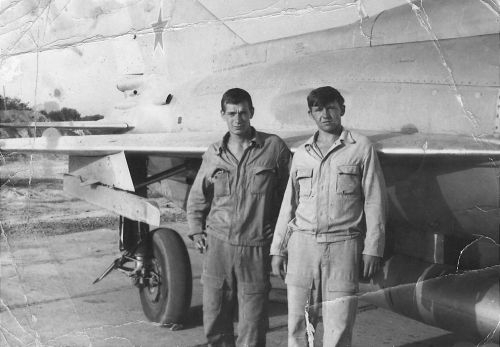 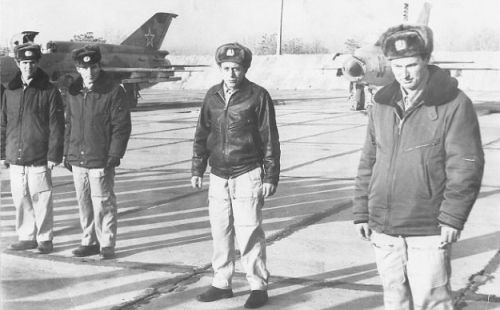 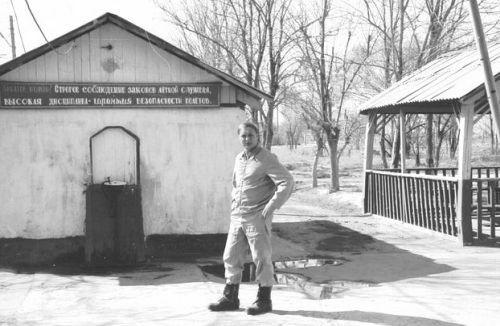 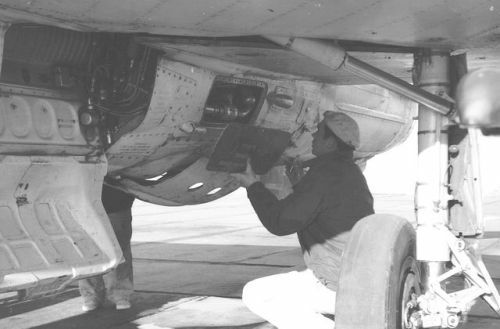 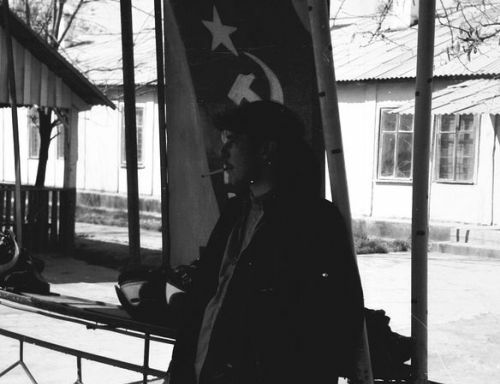 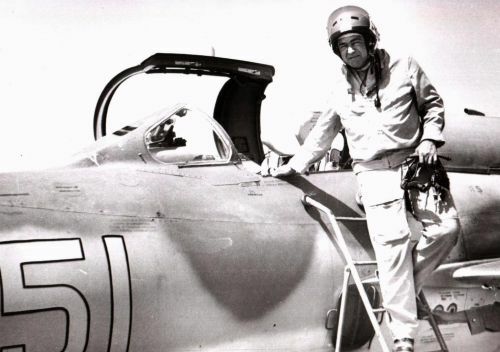 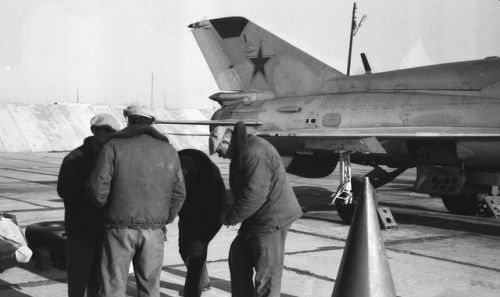 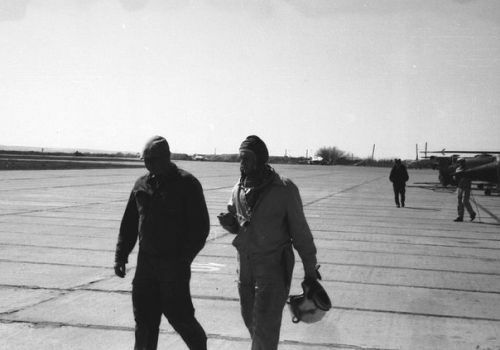 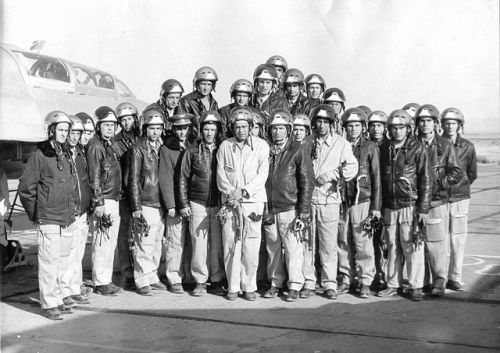 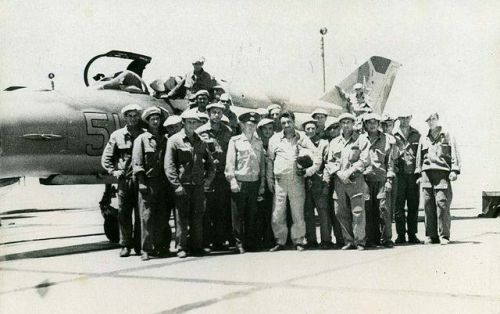 The 115th Guard Fighter Air Regiment's assigned pilots traveled to Lipetsk in 1968 so they can receive basic training at 4th Center for Combat Employment and Retraining of Personnel for the MiG-21 Fishbed type. 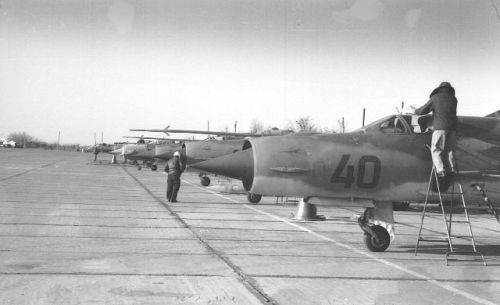 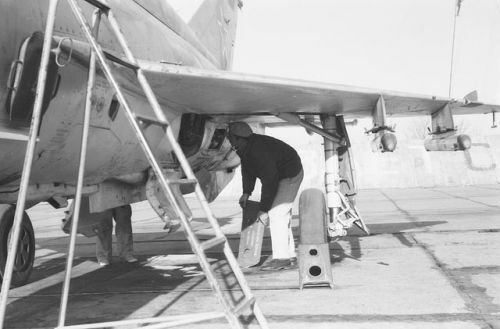 They took over three squadrons of second-hand MiG-21PFM Fishbed-F tactical fighters from the other western regiments. 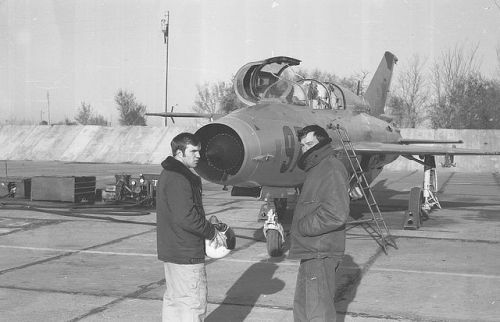 The old MiG-21PFM Fishbed-F was used until 1976 and was handed over to the 217th Fighter-Bomber Air Regiment. 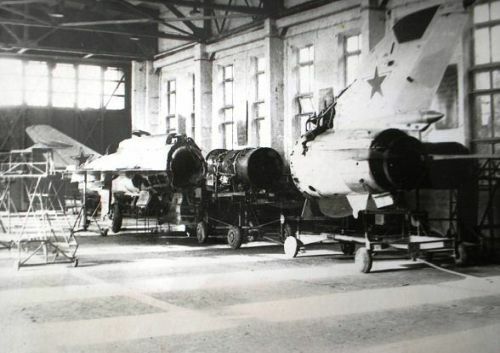 Instead, they got a new factory-type MiG-21bis Fishbed-L/N fighter type between 1975 and 1976. 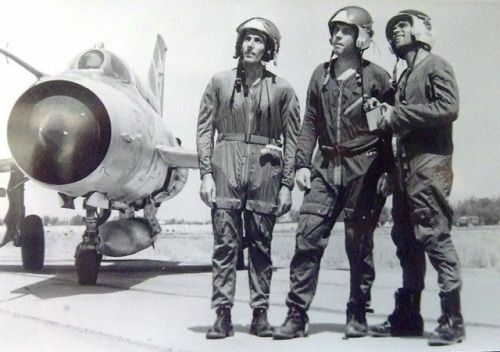 The MiG-21bis was the most modern type of 49th Tactical Air Army in the seventies.